The listing also stated that the iPad in the test comes with 3GB RAM which is 1GB less than what we get in Apple iPad Pro. Apple has just launched its latest versions of iPad devices including the new Apple iPad Air and iPad mini 5th generation. As previously expected, the new iPads came with refreshed hardware internals. The highlight of both the devices is likely to be the addition of Apple A12 Bionic processor along with added support for Apple Pencil. However, taking a closer look at the highlights of both the iPad mini and the iPad Air, one should note that both the devices now come with the same processor that shipped with both iPhone XS, iPhone XS Max, and iPhone XR. In addition to being the same processor, a new report by MacRumors also states that the A12 Bionic processors are clocked at a similar speed to what we saw in the 2018 iPhones. This was confirmed by a Geekbench test listing though it did not confirm which iPad was tested of the two. According to the report, the listing confirmed that the A12 Bionic processor is clocked at 2.49GHz, a speed identical to what we saw on the iPhone lineup from the last year. The listing also stated that the iPad in the test comes with 3GB RAM which is 1GB less than what we get in iPad Pro and 1GB more than what we get on the iPad with a 9.7-inch screen. 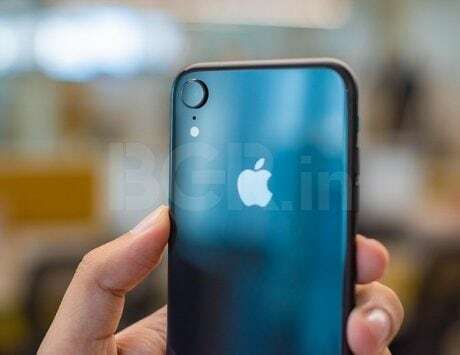 The report also noted that Apple iPhone XR also comes with 3GB RAM while the iPhone XS and XS Max come with 4GB RAM. The name of the iPad that was tested appeared as iPad 11,2 and it is unclear if this pointed to the iPad mini 5 or the 10.5-inch iPad Air. 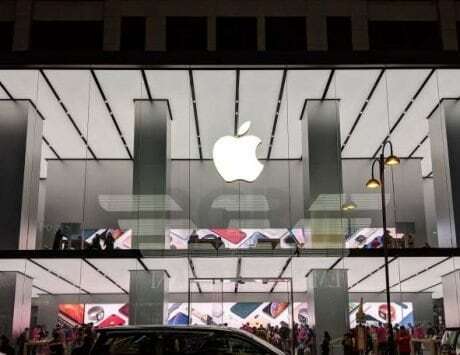 According to the results on the benchmark listing, the iPad scores 4,802 in the single-core test and 11,607 in the multi-core test which is on pare with the scores from the iPhones. It is worth noting that things can easily be manipulated to appear otherwise in a Geekbench listing so we will have to wait for more benchmark results to confirm the findings in the report.